Kevin Meaney, Simon Amstell, Joselyn Hughes + more! 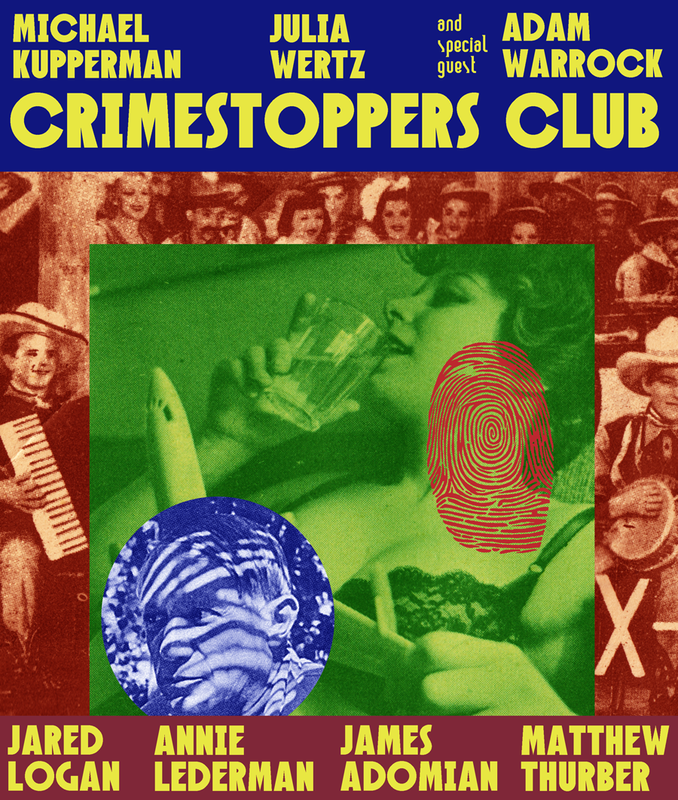 Win tickets to Crimestoppers Club! Copyright © Hot Tub 2011. All rights reserved. Hot Tub logo & font Copyright © Olivia Todd 2011. All rights reserved. You are receiving this email because you signed up for our mailing list at a live show, or emailed a request to our Gmail Account.